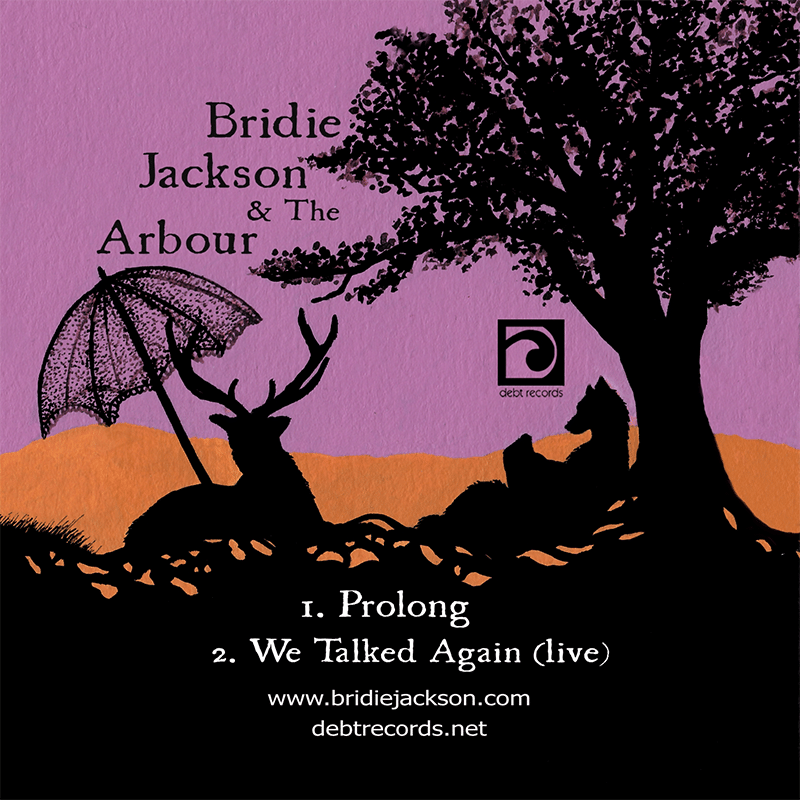 “Prolong”, the beautiful new single by Bridie Jackson and The Arbour, is now on general release. It is available through all the usual digital retailers but, as always, we recommend buying direct from the artist (where you can also choose the format and price). The band will be playing the first of our new series of live music events at The Castle Hotel this coming Sunday, with support from Becca Williams. For more information about The Arbour, visit the band’s official website.